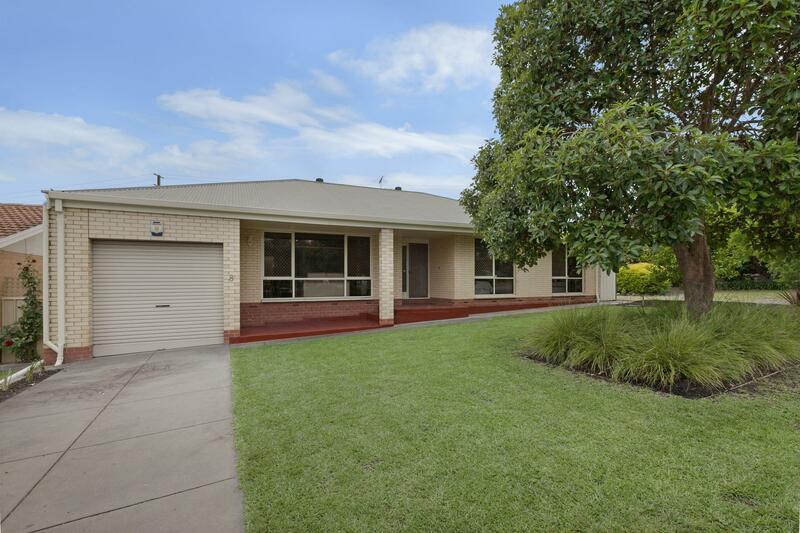 14 Dicksons Road is a house in Windsor Gardens with 3 bedrooms and 1 bathroom. Its postcode is 5087. The block size of this property is 706 square metres. According to our records, this last sold for $190,000 in April 2006. 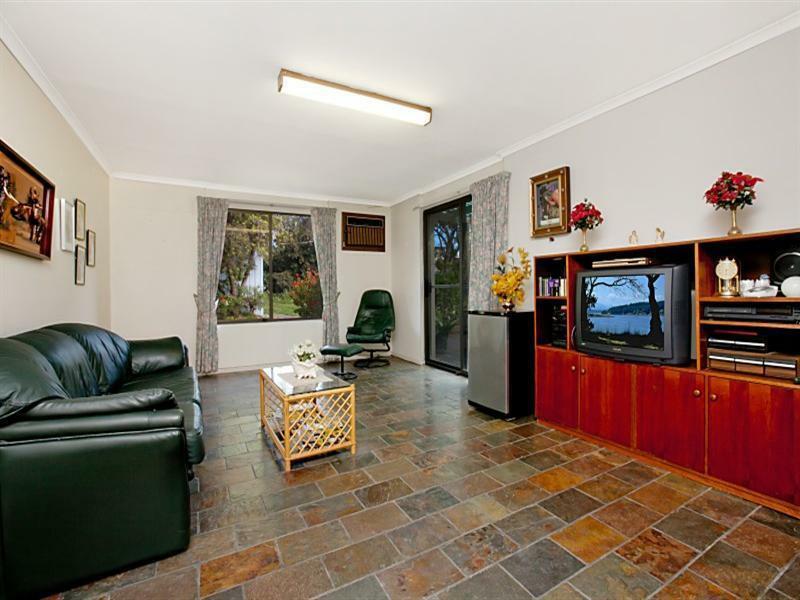 Thinking of selling 14 Dicksons Road, Windsor Gardens? Get a Free in-depth market appraisal from a realestateview.com.au partner agency. 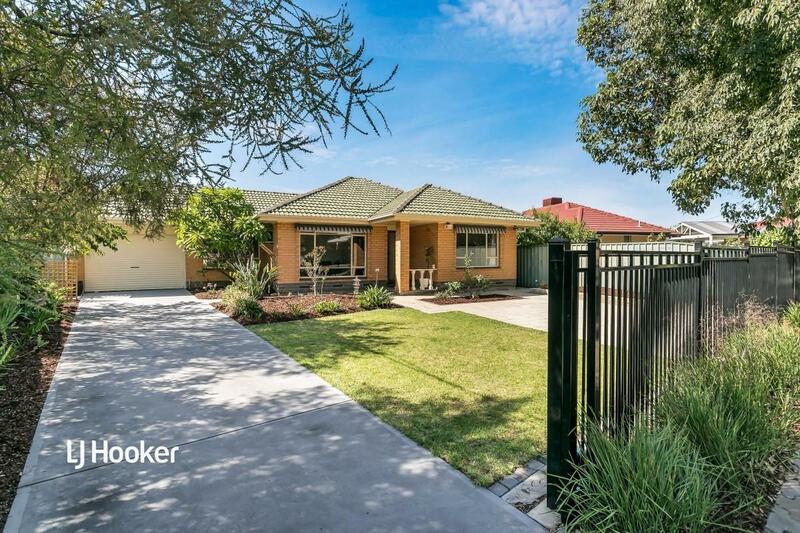 Have a look around the ABS statistical area around 14 Dicksons Road and peruse these intriguing statistics about this Windsor Gardens neighbourhood weighed up against the wider area. This seems to be a strong family zone. This neighbourhood earns about the same weekly income as most other parts of Windsor Gardens.